Did we need further proof of the cluelessness and shortsightedness of the average newsroom leader? 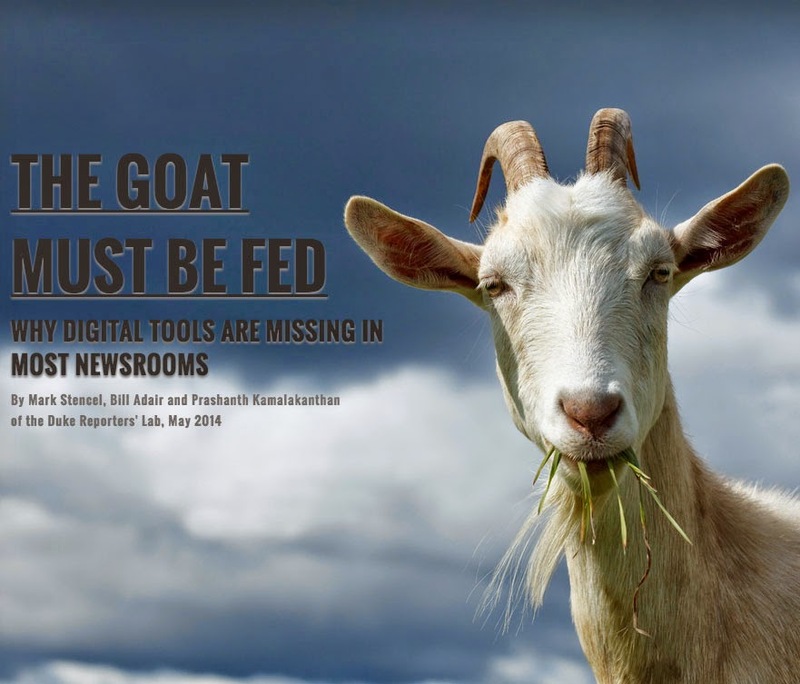 Apparently we did, so here's a new one by the Duke University's Reporters' Lab: 'The Goat Needs to Be Fed.' I foresee that, a few years from now, a follow up will be called 'The Goat Needed to Be Fed (the excuse) and Now It's Eaten Away Our Future (the consequence)'. For those of you who are familiar with Clayton Christensen's The Innovator's Dilemma, this report is a textbook example of the inertia that its author warns against. Here you have a couple of summaries: 1, 2. The technologies that have helped distinguish digital journalism from print and broadcast play little role in the big news station’s reporting -- on any platform. 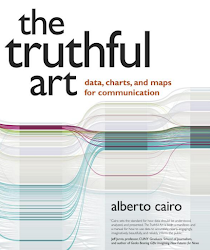 Our biggest finding is that the reality of data journalism is out of whack with the hype -- and we need to acknowledge that we’ve been part of the problem. Two of the authors of this report have attended many conferences -- and even spoken at a few -- where we’ve celebrated the successes of digital innovation. The reality, though, is that much of the U.S. media hasn’t shared in the success (...) The boom in digital journalism is still occurring disproportionately at the larger news organizations, with small papers and many broadcast outlets left far behind. 1. Legacy news organizations remain focused on legacy news. With limited resources, the first goal is to fill airtime or newsprint or stock the website. The goat must be fed, and the easiest feed is the diet it’s been fed for years. 2. We also heard a variety of other explanations for the digital gap: familiar laments about people, budgets and time. Journalists with the know-how are hard to find, and competition for their talents is fierce. Training for existing staff is time-consuming and expensive, especially in an era of constraint, if not deep cuts. And shrinking newsrooms mean fewer people to do the work, let alone take on new forms of storytelling. 3. 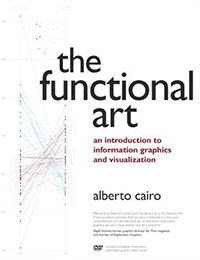 Many top editors and producers think of digital tools as extras — “bells and whistles” that augment traditional story forms rather than primary story forms in their own right (...) For journalists of a certain age, the emergence of digital tools is as much of a cultural revolution as the explosion of newspaper graphics that began in the newly colorized print editions of the 1980s and 1990s. Back then, generating news graphics was obligatory—an adornment required by news executives and consultants— but it wasn’t yet a central part of the newsroom’s routine. 4. Newsrooms have little technical expertise of their own, especially among their leaders. The media people with the most technical expertise are often deployed to the business side of a news organization -- addressing the needs of advertisers, implementing subscription systems, and maintaining websites and apps for an increasingly mobile audience. Supporting new forms of storytelling is not the priority. If you believe that numbers and news graphics are "bells and whistles," you're stuck in a seventies mentality. And I don't buy the "I don't have time, I don't have resources, I don't have money to spend on training" excuse. 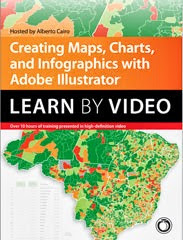 Most visualization editors and data journalists are self-trained. The best ones —who aren't necessarily the ones at large organizations— are constantly exploring new tools and techniques on their own. They usually do it on top of covering their beats. And they started small at the beginning of their careers. 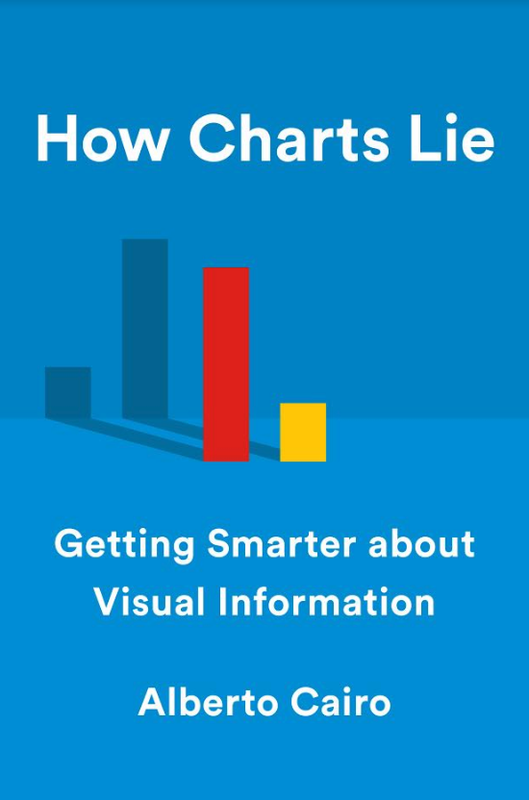 They realized that before they could make a complex interactive visualization, they needed to learn how to do a simple table, chart, or data map. A healthy budget helps, of course, but it doesn't need to be big factor, considering the amount of open source tools and free training opportunities (MOOCs anyone?) that exist out there.